As some of you know, Good Ole Blenheim Ginger Ale is made right here on the grounds of South of the Border, America’s Favorite Roadside tourist attraction in Dillon, South Carolina. Today Pedro is helping them celebrate and announce the opening of their Online Store. You can now place an online order for the tongue-slapping ginger ale that was created in 1903, making it America’s oldest independent soft drink. Blenheim Ginger Ale is owned by the Schafer family, who also own South of the Border. As the story goes, Alan Schafer began drinking Blenheim Ginger Ale as a youngster and fell in love with that spicy heat and homemade flavor. Legend has it he once credited his long life and good health to two things: An Old #3 Blenheim Ginger Ale and a beer every day. So when the opportunity arose to buy Blenheim Bottlers, he jumped at the chance. After a marketing campaign in the Seventies, the demand for Blenheim Ginger Ale became so great, he decided to build a new modern factory near his office on the grounds of South of the Border. He may have modernized the equipment, but Blenheim Ginger Ale is still made the old fashioned way with sugar and a century old recipe that puts the fire and spice in ginger ale. For over 100 years, Blenheim Ginger Ale has been made in small batches with the love and attention only a family run business can offer. This made getting your hands on a bottle pretty difficult if you didn’t live in the Dillon, SC area. But now every home in America can have a case of Blenheim Ginger Ale sitting in the fridge in just a few short days. Once you place you online order, the factory will ship it to your home in a couple of days for the incredible price of $24 per case plus shipping. That’s only a dollar a bottle, and Pedro loves a good bargain. So head on over to their website and read all about Blenheim Ginger Ale’s 3 unique flavors: Old #3 Hot, #5 Regular and #9 Diet. You can get more updates, news, info and fun from South of the Border by following Pedro on Twitter, @sotbpedro or checking out our Official Facebook page. 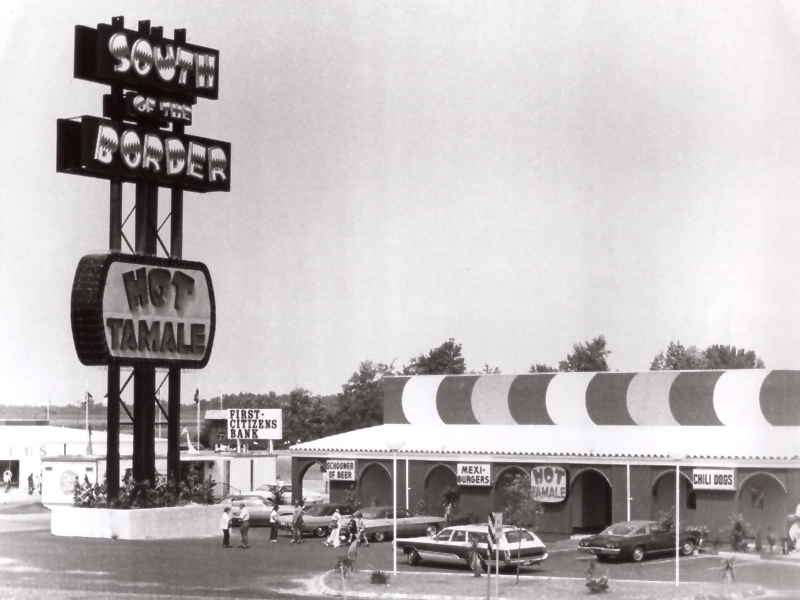 South of the Border is in its 60th year of business in Hamer, South Carolina, but its roots in Dillon County extend much deeper. The Schafer family has been an integral part of the community since the 1870’s, not only as residents but as business owners and employers. The Dillon Herald recently published their Centennial Edition and included an article about the Schafer family history, the origins of South of the Border and Schafer Distributing. The Schafer Company originally began as a dry goods store, and then evolved into a distributorship for Miller Beer throughout most of the major cities in South Carolina. 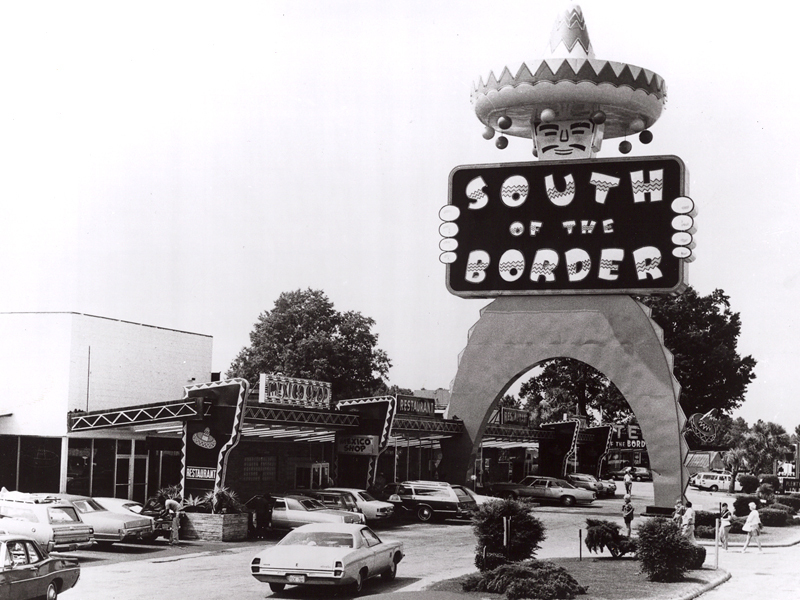 South of the Border began as a beer depot to sell alcohol to “dry” Robeson County in North Carolina, and has evolved into a 300 acre tourist attraction. Each year millions of hungry, curious and weary travelers take advantage of the shops, restaurants, hotel and amusements. Tens of millions of dollars flow into the local economy from taxes, jobs, charitable donations and related spending. 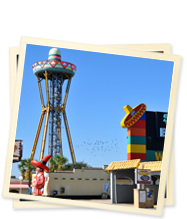 Enjoy this article, courtesy of the Dillon Herald, and learn more about America’s Favorite Roadside Attraction~ South of the Border. Anyone traveling along Interstate 95 has seen them: the groan-inducing, retina-scorching green and orange billboards. 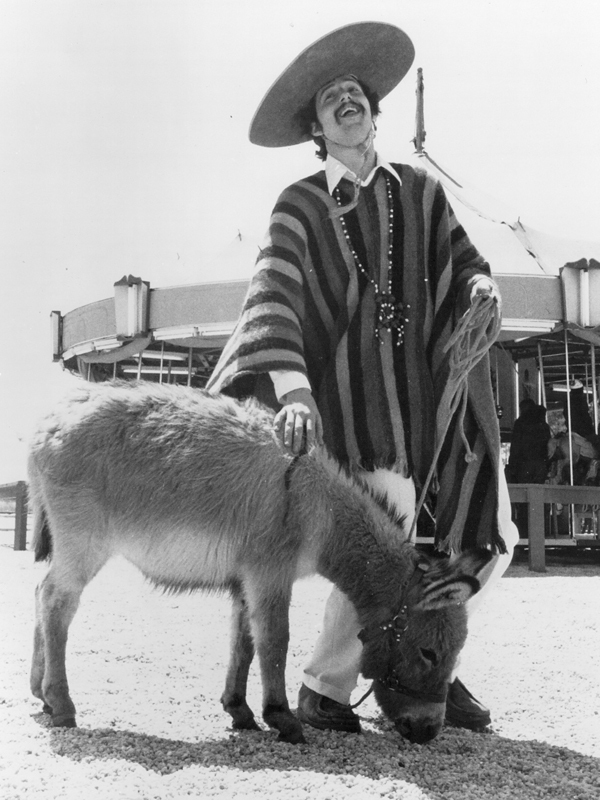 Pedro sez: Chili today, hot tamale. Keep America Green! Bring Money! You Never Sausage a Place! You’re Always a Wiener at Pedro’s! 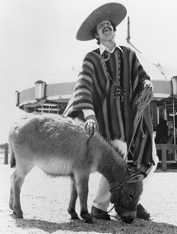 For more than five decades, South of the Border has attracted restless travelers, reportedly as many as 8-million a year. 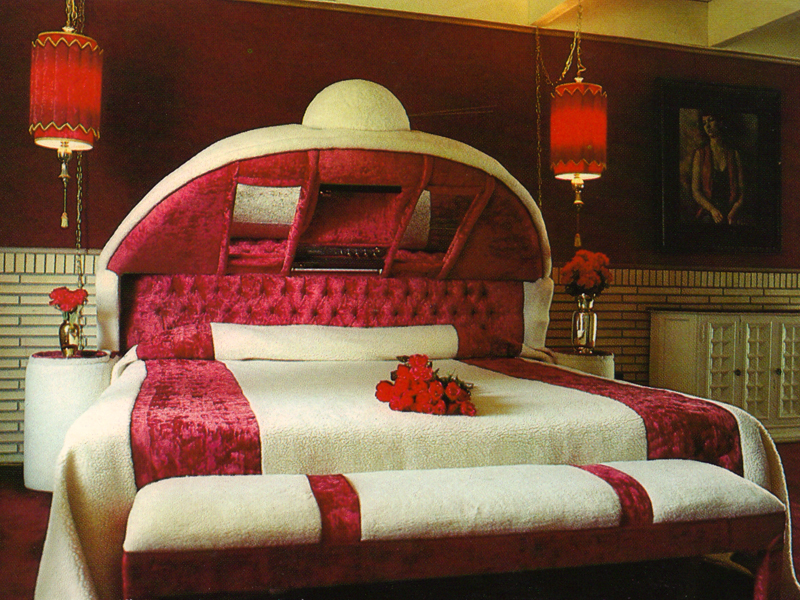 The $40-million Mexican-themed complex includes motel rooms, campsites, gift shops, restaurants, an amusement park and a large observation tower shaped like a sombrero. 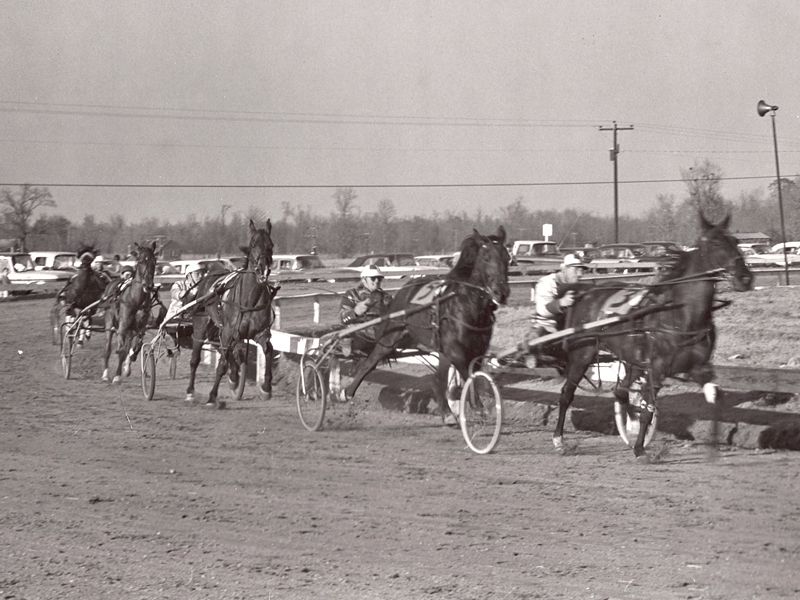 The park, with about 750 workers, remains one of the largest employers in an economically depressed county. 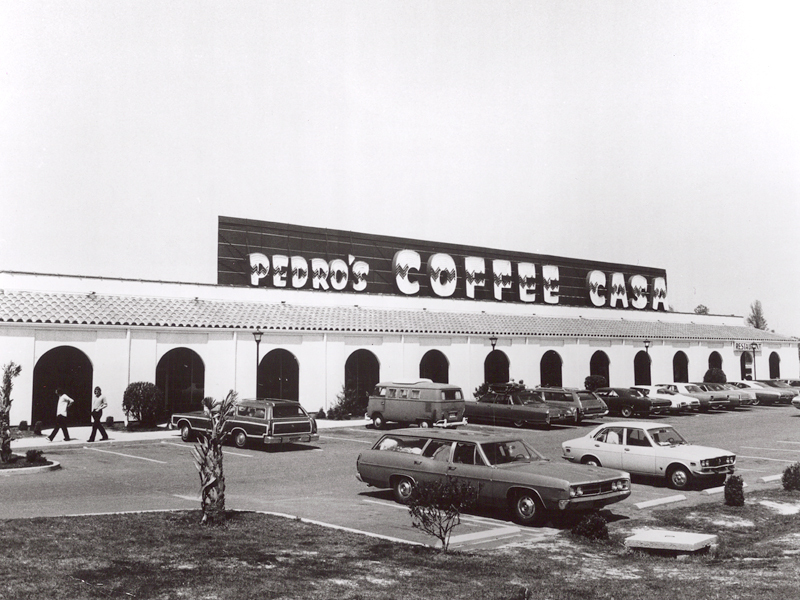 Its mascot is the wise-cracking Pedro character made famous by the billboards and created by Alan Schafer. Born into a Jewish family in Baltimore just as World War I was starting, Mr. Schafer lived almost all of his life in South Carolina’s rural Dillon County. 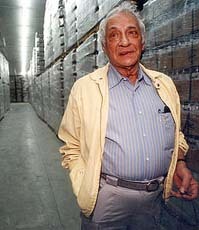 He was a journalism major at the University of South Carolina, who left during his senior year in 1933 to take over a cafe and a beer distributing company for his ailing father. 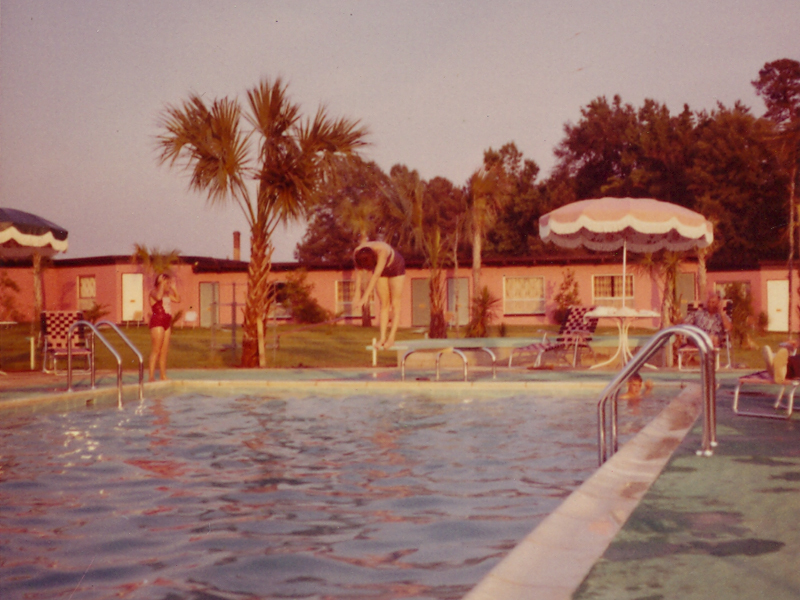 After World War II, Mr. Schafer noticed hordes of families from the Northeast zooming down U.S. 301 to South Carolina and Florida beaches. He decided to offer them a place to stop for a meal and souvenirs. He started in 1949, with an 18- by 36-foot, shocking-pink beer stand just south of the state border. The nearby North Carolina counties were dry, meaning it was illegal to sell alcohol there. 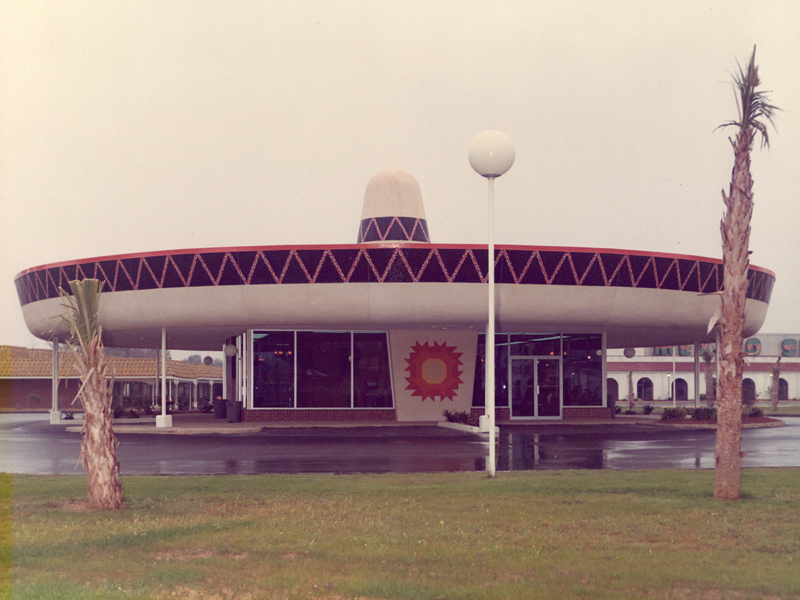 The next year, he added a 10-seat grill — the South of the Border Drive-In — at the request of then-Gov. Strom Thurmond, who wanted to quiet complaints from anti-drink forces in the neighboring state. Next came the curios. One night in the early 1950s, a traveling salesman wandered in. He had run out of cash on the way home to New York City from a Miami trade show. Mr. Schafer bought the man’s stock, a collection of plush elephants and bears, for $100. He distributed the stuffed toys around his store. A week later, he had sold them all for $500. 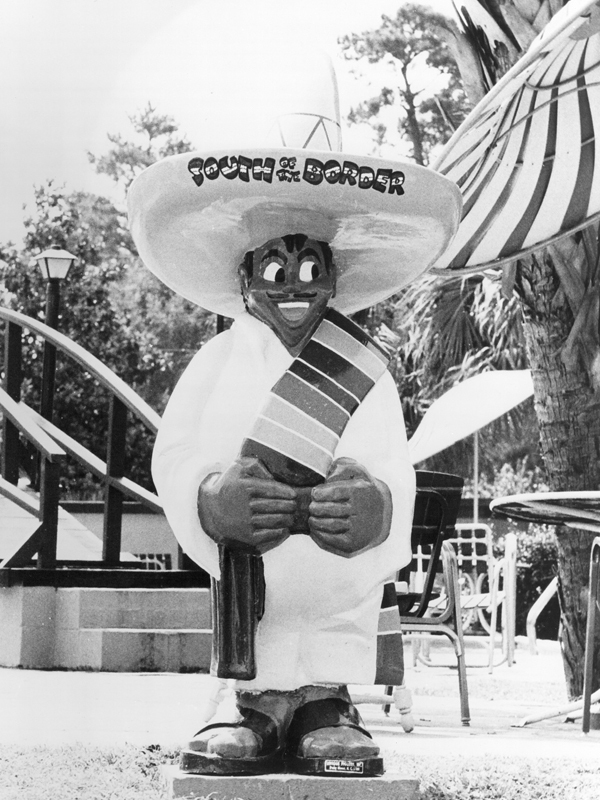 There’s a new documentary on the way about the most famous Mexican themed roadside attraction in the United States: South of the Border. “S.O.B. and the Legend of Alan Schafer” will premier Saturday, April 25 at the Charleston International Film Festival. The film examines the life and stories behind Alan Schafer, the heroic figure behind this world famous attraction. Hopefully the film will put to rest some of the rumors and mysteries about Pedro. “S.O.B. and the Legend of Alan Schafer” was co-directed by Jesse Berger and Nate Mallard.